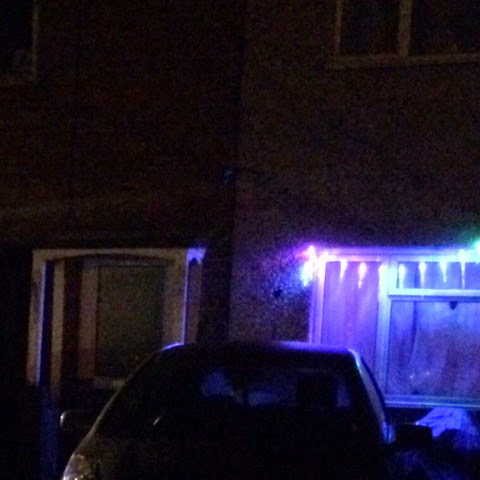 It was the last time we'll have The Teens this weekend before christmas so we decided to create our own little tradition of going on one of our 'midnight walks' but with the added twist of searching for Christmas lights. We headed out with torches in hand. We had a lovely walk, T had a great run about and he fell asleep as soon as we got home, the fresh air really does wear him out, especially when he's running about in the dark. 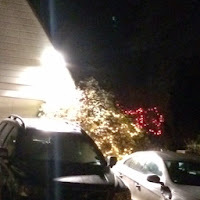 Our photos are really poor, but just a little indication of what we saw! 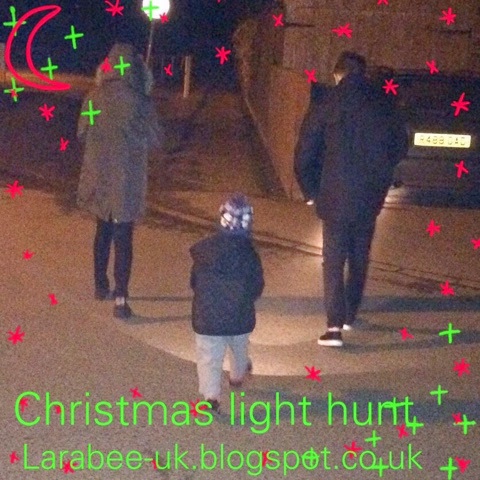 This is what our Christmas light scavenger hunt looks like, we managed to knock off 5, just round the village. 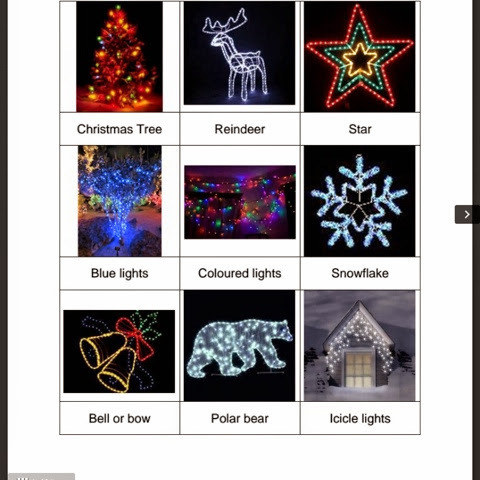 If you'd like a go at this yourself our, Christmas light scavenger hunt can be downloaded here. 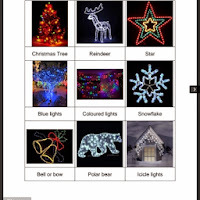 Disclaimer:- usual disclaimer, the quality of our printable is not high, but hopefully you will be able to print off and have fun outdoors with your children! What a great idea for getting outside and enjoying the fresh air at Christmas time. We used to go on a walk to see the Christmas lights, this would really get the little ones excited to explore outside! Thanks for linking up with Country Kids. What a lovely idea, I bet everyone loved it. 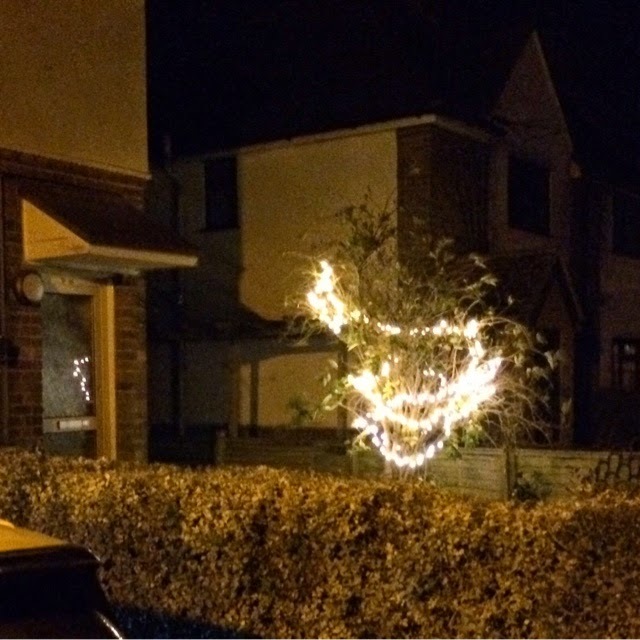 Hope you had a lovely christmas. Thanks Karen, we did have a great time searching for them!